Exactly what I wanted - length & color. Great price & works perfectly with my printer. Exactly as described and what I needed. I clicked on the wrong box & quickly called customer service and the problem was taken care of immediately. I could not have asked for better service than this ! Excellent quality for the price of a bottle of soda! just as advertised, no suprises. Ordering was fast and easy. The cable works great. It was just what I needed to get my scanner connected to my computer. As usual, the products fit the job precisely! 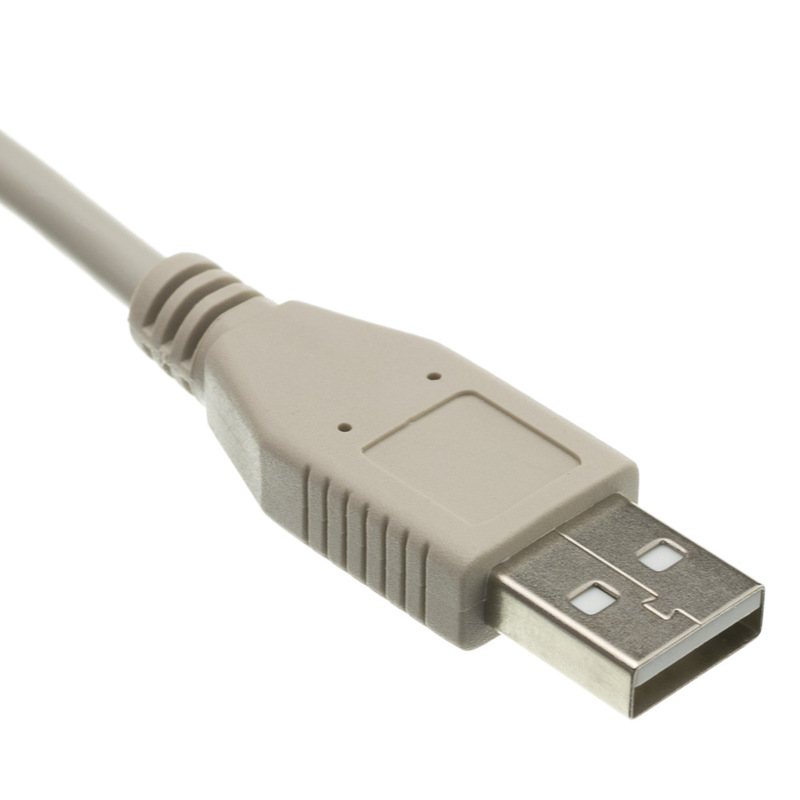 There is nothing wrong with these cables. I just wished I had ordered more. I thought this would be useful, but it seems like the 1ft or the 6ft is a more convenient length. I would also prefer this would be black. There is nothing wrong with the actual product, just personal preference I suppose. You guys are the best ever ! Great products, great prices and fast delivery ! It is perfect for the application we use it for in the Wolfgang TELEMONITOR. Superior quality and the right length. Exactly what I needed. Great price compared to local retailers. Excellent and much less expensive than at Radio Shack. Have been using this product from day one on the Wolfgang TELEMONITOR line of products. Perfect size and high quality product. Just what I need and the price was right! 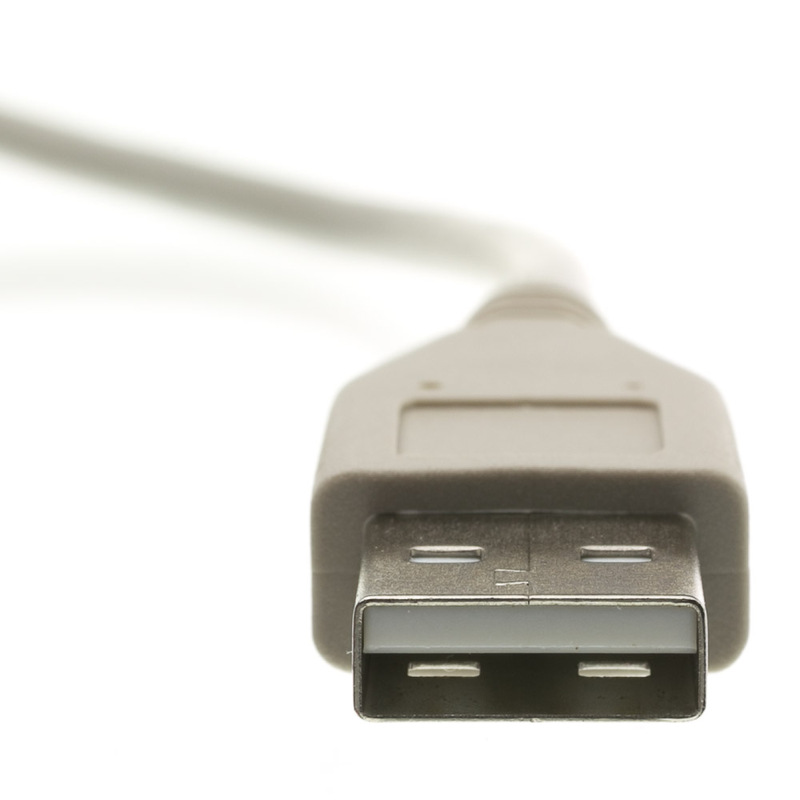 This USB cable allows for a remote hub to be used with the Wolfgang TELEMONITOR, a stage Teleprompter for working musicians. The right part the right price and fast shipping. Extension cables are working good too. A flawless performance at unbelievably low price!!!!!! just plug it in and good to go! 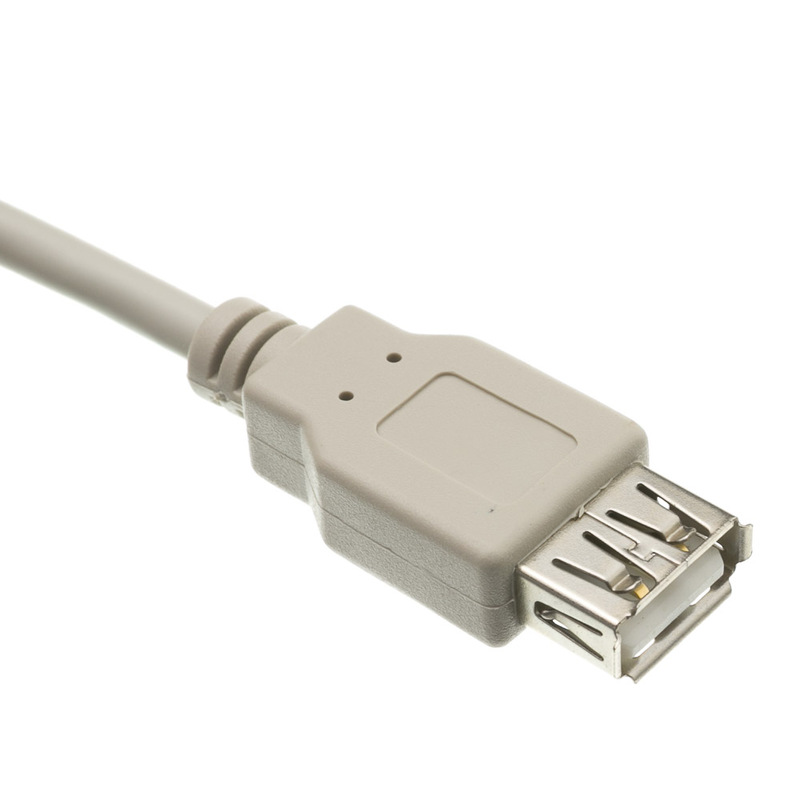 We needed an extension cable for a hub which had a cable 3 inches long. This is the best item we found and the price was AWESOME. It is a tad longer than we need...a 20" cable would have been great. Also, it would have been nice to find one with a smaller diameter making it more flexible and also in black. There are many USB accessories out there now and most come with short cables...we need smaller and finer extensions to make them truly useful. 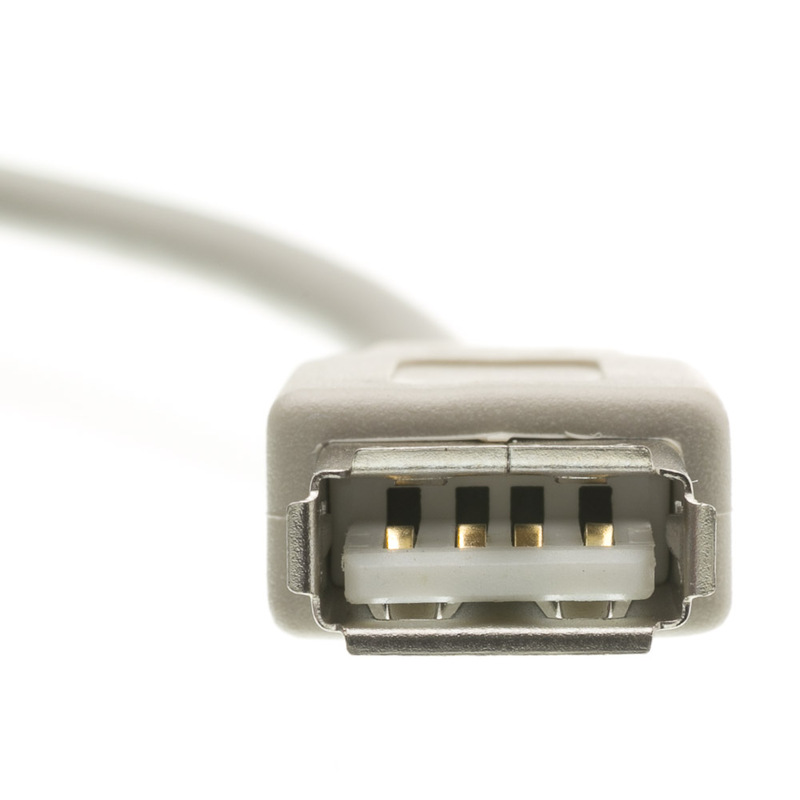 We will be buying a large suppy of these cables in the near future to meet our needs. Cables worked perfectly. Would buy again in the future. Not much to say here, take it out of the package ~ plug it in. It works. 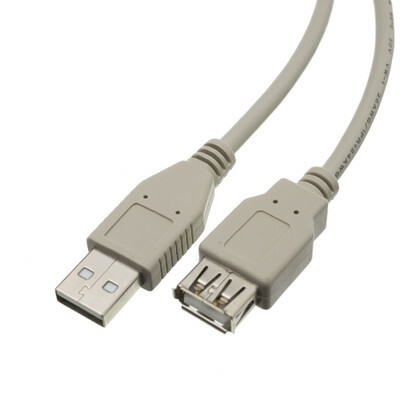 Good product, similar cable at big brand name stores was 20x the price. Great product with even better price! Excellent value for the money. Unbelievable price for what one pays for retail for the same thing. Cables were shorter than I had anticipated. They will certainly make do for what I need them for, but in the future I'll go somewhere else.